£1599 £1499 per participant - places available. 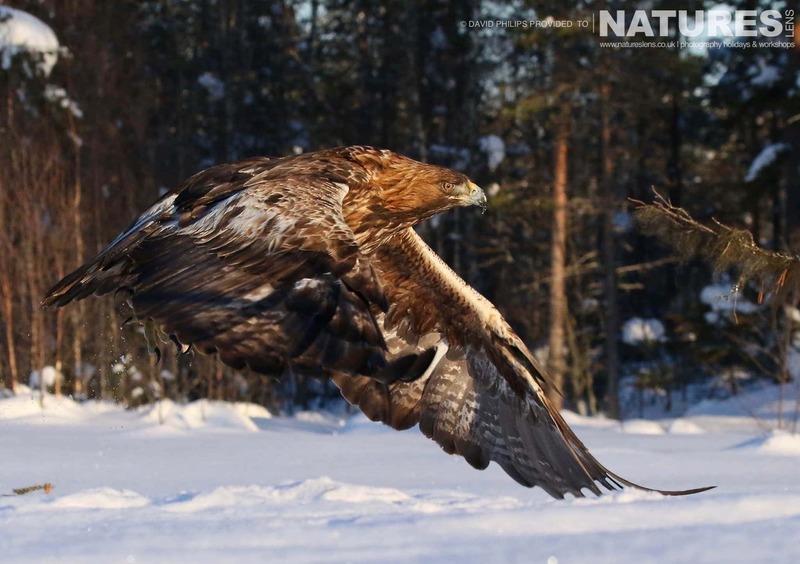 Join NaturesLens to capture images of the Golden Eagles & other birdlife, in Sweden, during the Golden Eagles of the Swedish Winter photography holiday. This photography holiday is of 5 night/6 day duration on a Full Board, Non-Shared basis & costs £1599 £1499 per participant. I was so impressed with this holiday that I am now booked on my next trip in South Africa on safari with NaturesLens. & takes place in Skellefteå in Sweden, between the dates of 3rd - 8th March 2020. 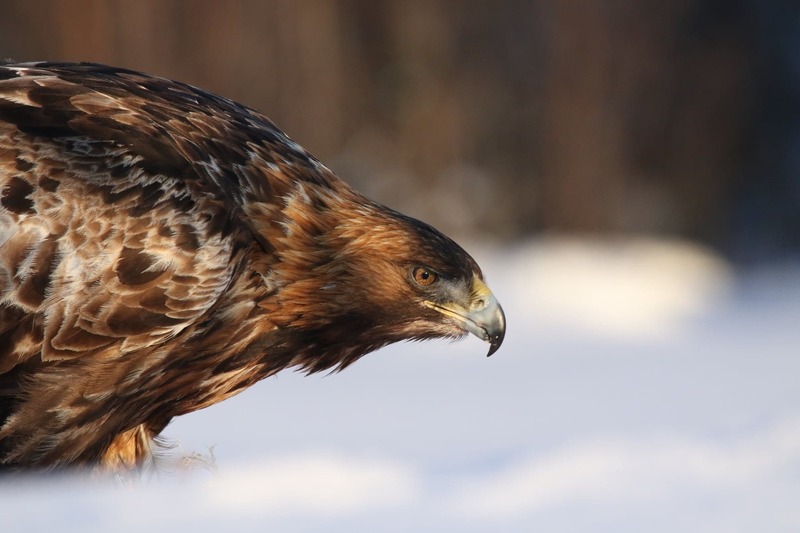 It is ideal for photographing golden eagle, grey-headed woodpecker, northern bullfinch, siberian jay & more. This photography holiday is led by Robin Lowry for NaturesLens. The photography holiday is offered on a Full Board, Non-Shared basis. Group size for this photography holiday is a minimum of 4 participants & a maximum of 6, plus Robin. We consider this to be an event of Easy level of exertion, if you have any questions about your suitability for this event, please contact us prior to making a booking enquiry. The photography holiday starts & ends at Skellefteå Airport. 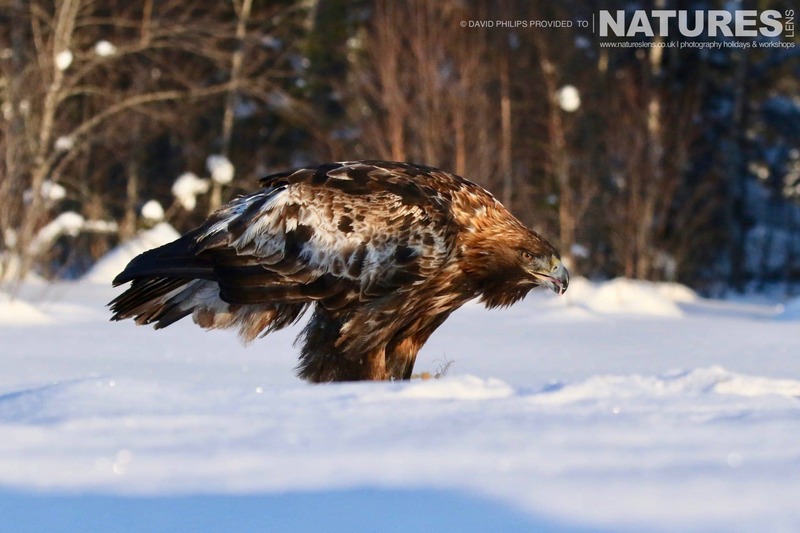 Transfers between Skellefteå Airport & Skellefteå are included in the cost of this photography holiday, this photography holiday requires a deposit of £250 to secure a place. Final balance payment due: December 3rd, 2019*. Bookings made after this date will require the full payment to secure a place. Bookings close: December 3rd, 2019.